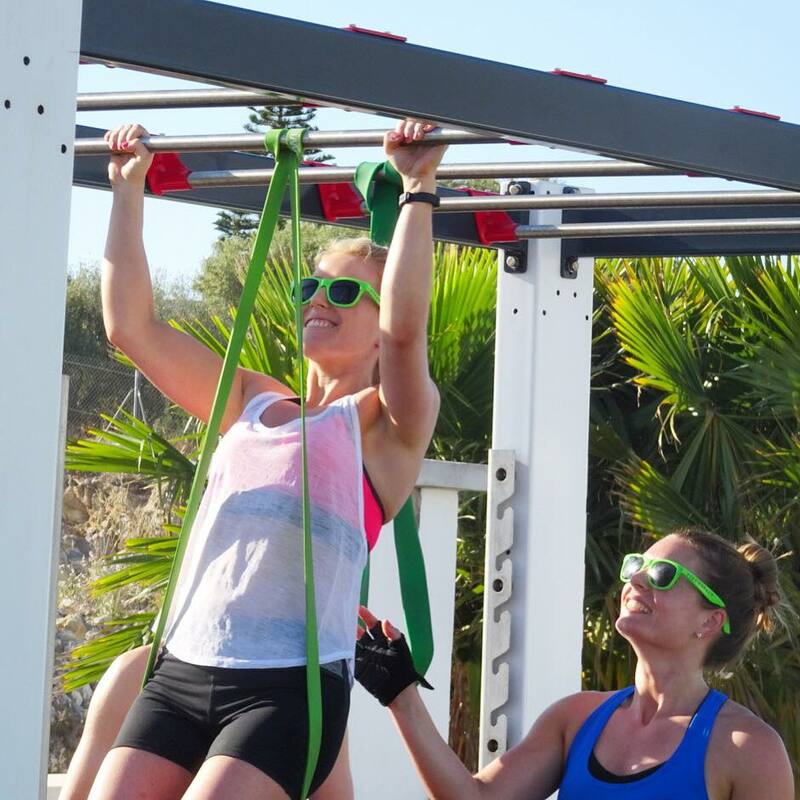 We are delighted to announce the first Reach Fitness Holiday of 2019 after our 2018 events sold out in record time. 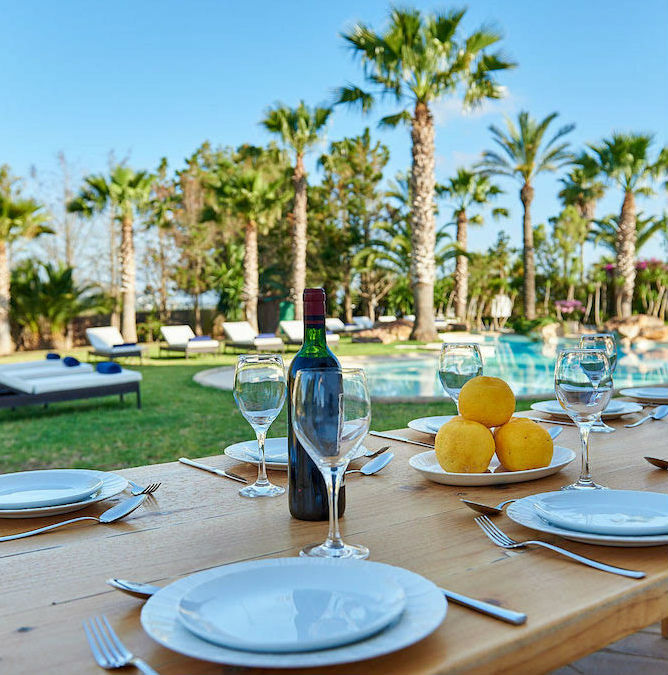 Escape with us in October, as we head to out to Ibiza to train hard, relax and enjoy time away with great people. All inclusive of workouts, food and accommodation.